Xiaomi has acquired a swathe of patents from Nokia, making its latest acquisition of technology to drive a global expansion. The Chinese smartphone maker is getting its hands on a trove of intellectual property from the Finnish company that once led the world in phone sales before Apple ushered in the smartphone era. The deal expands a portfolio augmented last year by the purchase of some 1 500 patents from Microsoft, and may help smooth over potential legal tangles abroad. Under their agreement, Xiaomi will buy patents from Nokia for an undisclosed sum, while the two companies have agreed to share essential licensing rights. Xiaomi, which has slipped in global smartphone rankings since 2014, is angling to make a comeback through investments in retail stores at home while fine-tuning an overseas expansion that’s slowed with the departure of former international honcho Hugo Barra. For now, it’s focusing on a selection of emerging markets including India, Russia, Indonesia and South Africa. But the company has said it intends to establish a presence in the US, where it’s held off on selling phones in favour of cheaper devices such as fitness bands. “We only want good assets. 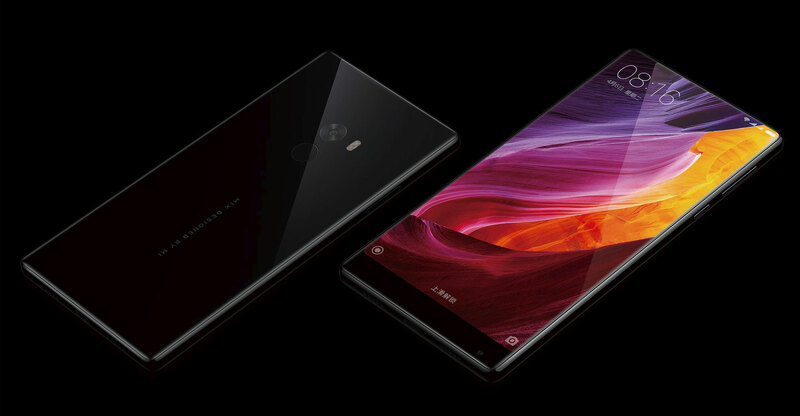 So both parties can get what they want,” Wang Xiang, who’s replaced Barra as the chief steward of Xiaomi’s international efforts, said in an interview. Once the biggest smartphone vendor in China, Xiaomi’s shipments plunged in 2016 and the company was ranked by International Data Corp just fifth in Chinese phone shipments in the first quarter, lagging local players like Huawei. It’s going through a major transformation anchored in part by a major push into old-fashioned retail: it plans to build a thousand “Mi Home” stores by 2019 — about twice Apple’s global store count — targeting 70bn yuan (US$10bn) of retail sales by 2021. The other plank of its envisioned comeback is investments in technology. Its Pinecone smartphone processor debuted in February in a mid-tier phone available only in China, but is expected to expand to other models in time. It’s investing more heavily in research as well as building its ecosystem, a network of abut 100 companies it’s invested in that produce products from earbuds to robot vacuums bearing the Mi brand.